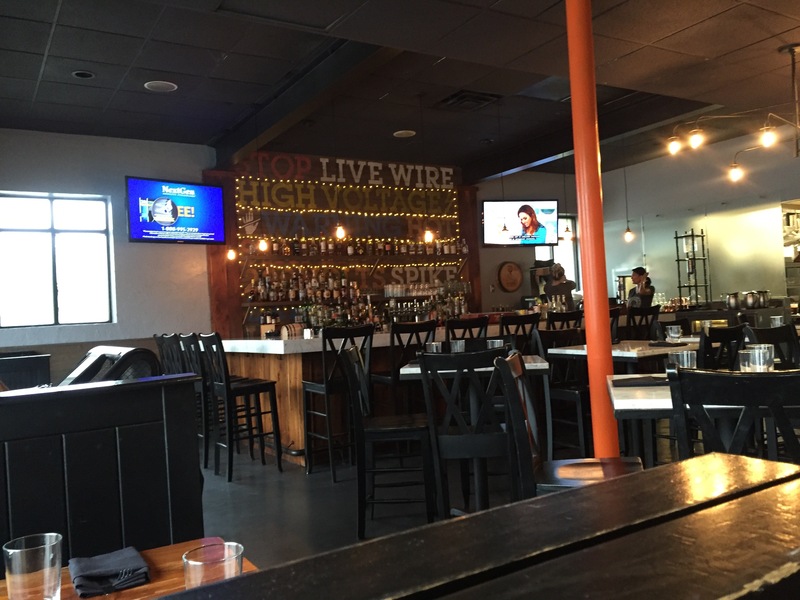 Edison Food + Drink Lab is consistently considered one of the best restaurants in Tampa Bay. The combination of classic French, molecular gastronomy, and a lack of fear to try new combinations created a menu that is comfort food meets foodie. 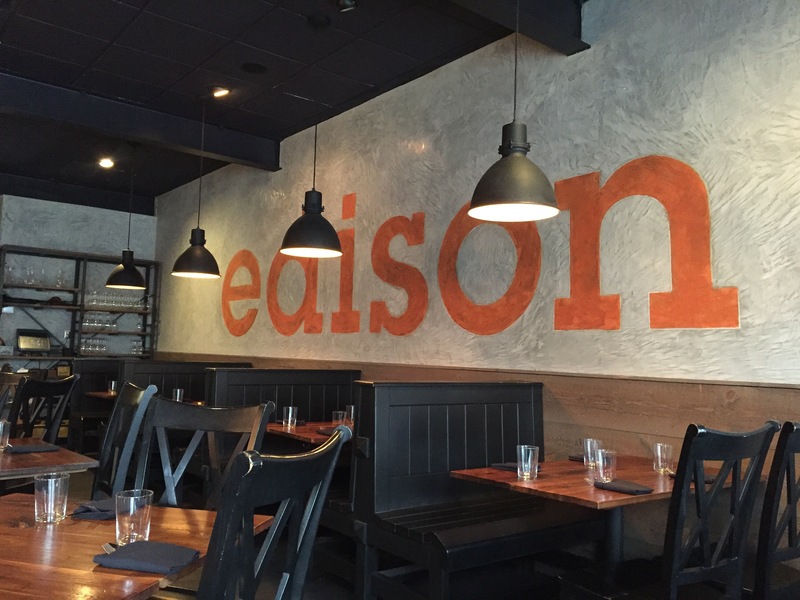 Edison was voted the #1 restaurant in Tampa Bay by Laura Reiley, food critic for the Tampa Bay Times and it’s easy to see why. We obviously started with drinks. Although I usually order red wine, I decided to go with a cocktail. 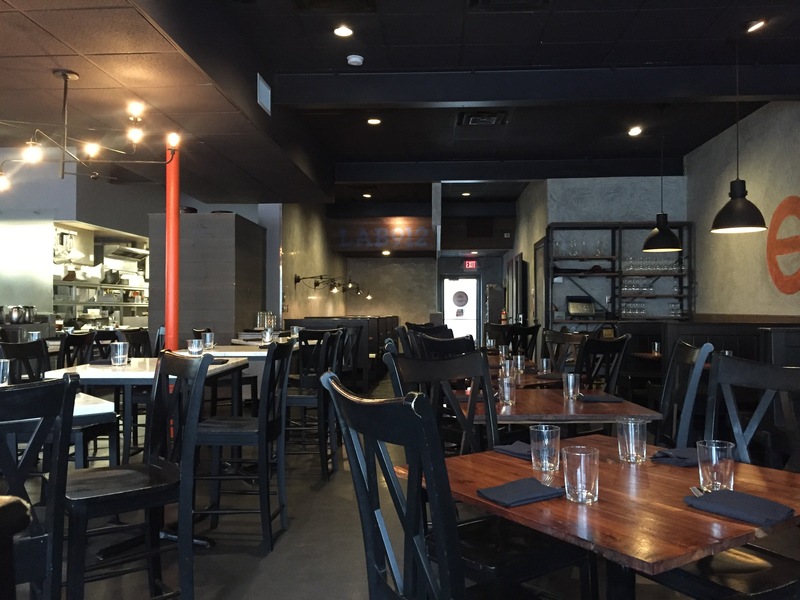 Edison is known for their expert bartenders and creative cocktail menu. I ordered the fish filet sandwich. 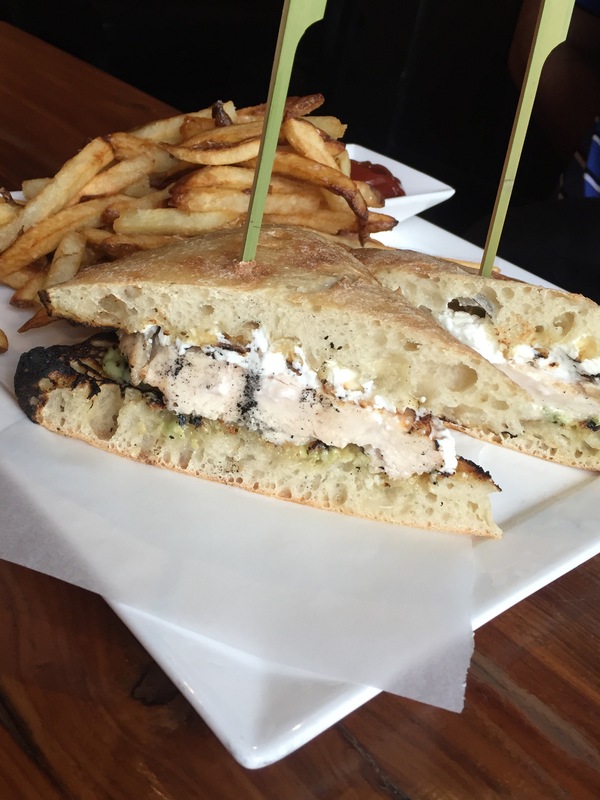 It was like a gourmet version of a McDonald’s filet o fish sandwich. I know that sounds unappealing but it was glorious. It was like a gourmet comfort food sandwich. Look at that beauty! So good!!!! Crispy pickles, crispy fish, fresh, soft roll. The Husband ordered the chicken sandwich. It was a grilled chicken breast with goat cheese and pesto. The Husband had never tried goat cheese before and I’m so proud of him for trying it. And he didn’t hate it! They had a kimchi chicken and waffle special and I was tempted to order it. The waffle had chopped pieces of kimchi in it! Intriguing, but not enough to pass on the fish sandwich.